We are excited to welcome Lisa Sabin-Wilson of the renowned WebDevStudios to our VIP video interview series! Pam and Lisa will be hosting a live video chat chock full of great advice on how to ensure that your website is effective for both humans AND search engines. This discussion will be of great value to anyone considering embarking on a new site build or website redesign, and will also be helpful to any site owner or designer who simply wants to get a better grip on best practices for balancing SEO goals with design goals. Can’t make it to the live broadcast? Register anyway to watch the recording afterward! 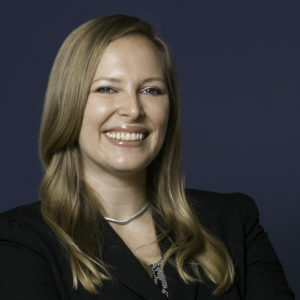 A sought-after speaker and presenter at numerous conferences and WordCamp events, Lisa Sabin-Wilson is the co-founder and COO of WebDevStudios, and founder of the website design studio, eWebscapes. 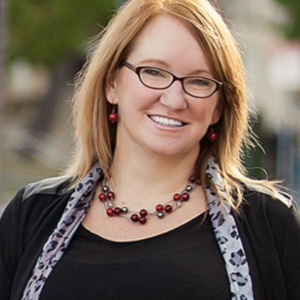 Considered a WordPress pioneer, Lisa has been designing websites for over 15 years and is the exclusive WordPress expert author for the instructional reference books brand For Dummies, having written five books for the series.